Thank you for visiting my site. My name is Michael Grubka and I'm a professional photographer based in Celbridge, Co. Kildare. I specialize in children and family portraits but my work also includes adult portraits, personal branding & headshots, couples & engagement sessions and weddings. "...a picture is a poem without words..."
As a professional portrait photographer, I seek to capture a person’s essential character in a beautiful yet honest way, creating unique images that will last a lifetime. Based in Co Kildare, I work in the surrounding counties and in Dublin, on location at your home, in my home studio or at a venue of your choice. 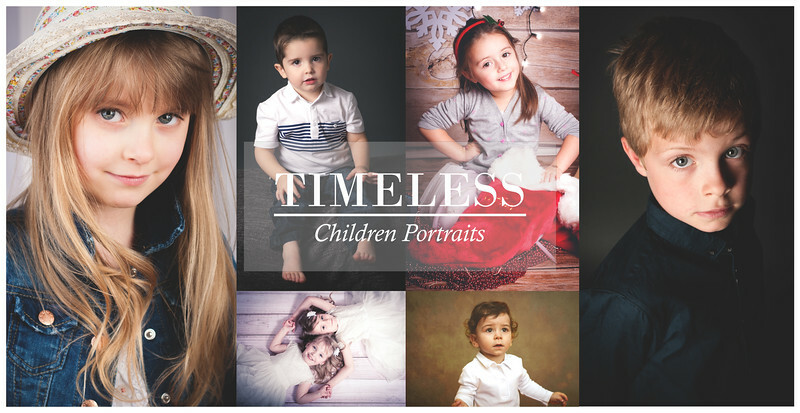 My aim is to provide you with natural, authentic and timeless portraits that you will enjoy and cherish for years. To view my work please go to the Gallery from the main menu bar or simply click one of the images below and enjoy. A few years from now we will all look different - and so will our kids. Why not capture the moment forever before it fades away.